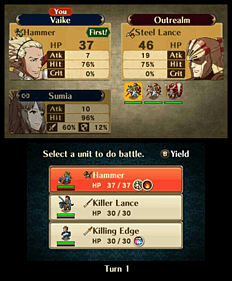 The legendary tactical role playing series brings an exciting new chapter to Nintendo 3DS in Fire Emblem: Awakening. Set in a world ruled over by two mighty dragons, dark forces begin to rise, threatening to destroy the kingdom of men – and leading you on an exciting adventure filled with battles packed with action, strategy and danger. 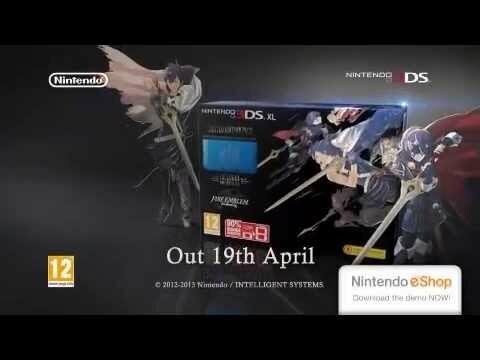 Fire Emblem: Awakening builds on a mixture of elements from previous games in the series to offer an experience that both dedicated fans and newcomers to the series will enjoy. 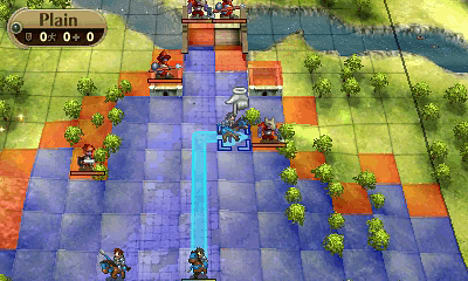 The traditional turn-based combat will need you to focus both your skill and strategy to complete stages successfully, while the new 3D visuals see each battle come to life like never before on Nintendo 3DS. 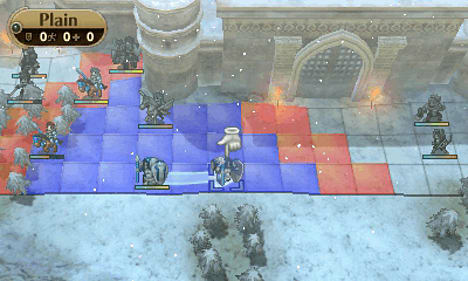 Playing to the strength of your units is key, as positioning on the battlefield, the types of weapons used, the range of classes and even co-operative attacks all play a part in ensuring victory. The more you have characters fight together in battle and interact, the closer their bond will grow; stronger bonds mean better co-operative abilities, so it's worth putting effort into having your characters get along. 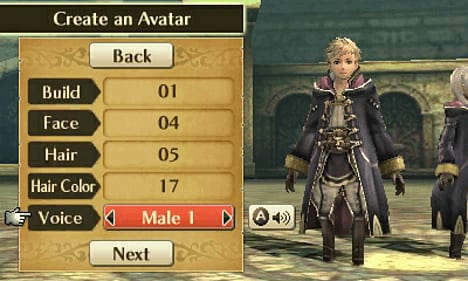 Outside of bonds, you'll also see your characters gain experience as they battle, increasing both their level and statistics, and a huge range of additional characters - covering a wide variety of different classes and weapon proficiencies - are just waiting to be recruited to your army. 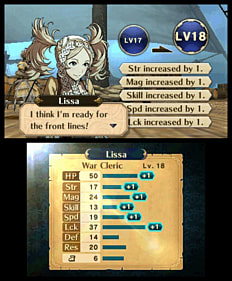 What's more, Fire Emblem: Awakening features multiple difficulty levels including Newcomer Mode, where heroes defeated on the battlefield can be brought back for later stages instead of being lost forever. 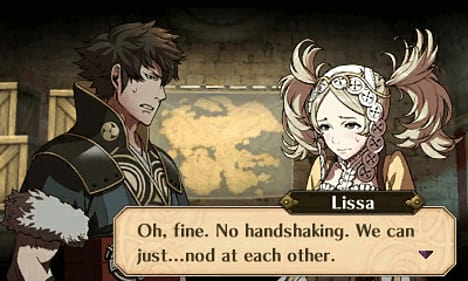 And there's more beyond the main story of Fire Emblem: Awakening! 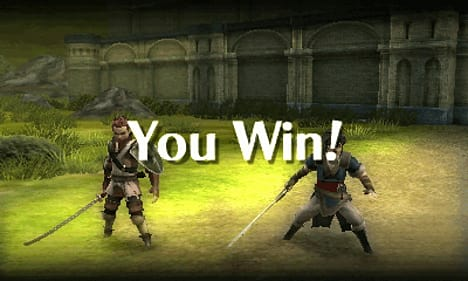 Join up with a friend and work together to defeat the enemy via Local Play in Double Duel mode, or enhance your army with characters from the forces of other players with StreetPass. Add-on content offering downloadable maps and characters will also be available to purchase following the game's release. 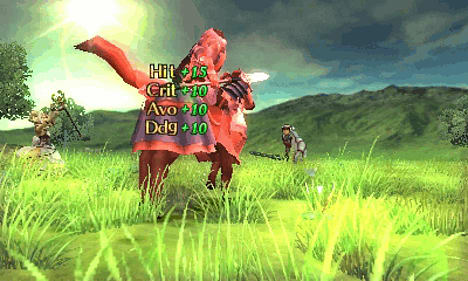 Turn-based combat meets rich 3D visuals in a game that combines a range of elements from previous Fire Emblem titles. 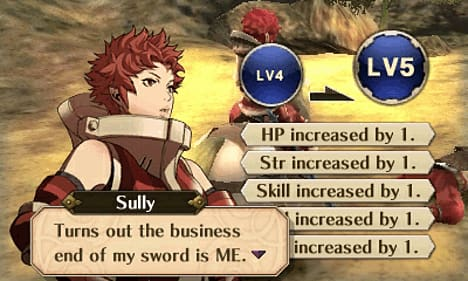 Use skill and strategy to win battles, with gameplay that's deep for fans of the series, but also accessible for newcomers. Create bonds between your characters by having them fight together on the battlefield, increasing their co-operative power. 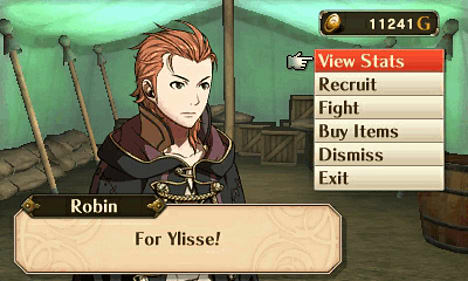 Enhance your army with new characters via StreetPass or join forces with a friend over Local Play. 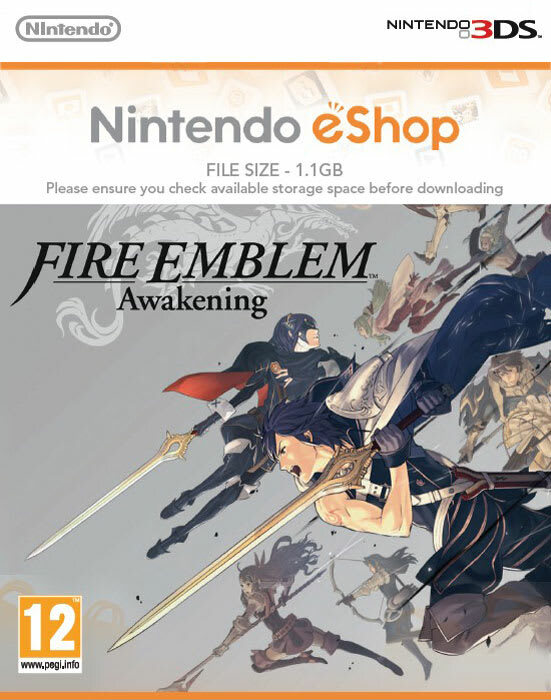 Please Note: Fire Emblem Awakening for Nintendo 3DS is 8801 Blocks (1.1 GB). Check that you have enough space on your SD Card to download and install this title, if you need more storage space click here for our range of fully compatible SD Cards.